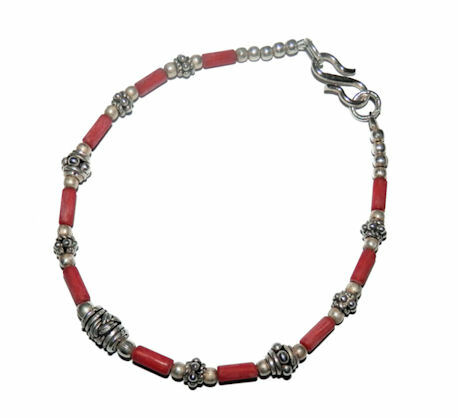 Beautiful delicate Sterling Silver bracelet with Coral beads. 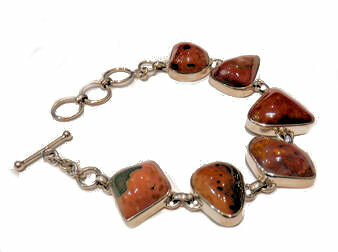 “The Stone of Diplomacy” Your Coral Bracelet is presented with an information sheet enclosed. “The Stone of Nurturing” All crystal bracelets are presented with the crystal information sheet enclosed. These are natural Red Jasper 8mm beads, strung on high quality elastic.